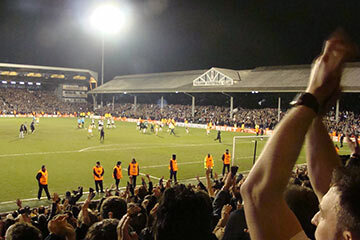 London-based club Fulham FC is an exciting destination for ambitious footballers. A Category One-rated academy,Motspur Park is home to some of the best English youth teams in the country. DB Sports Tours has sent both St Kevin’s Boys and St Francis FC to take on the young Cottagers, with the latter facing a side that included the sons of both Australian goalkeeper Mark Schwarzer and Chelsea manager Jose Mourinho in their ranks. 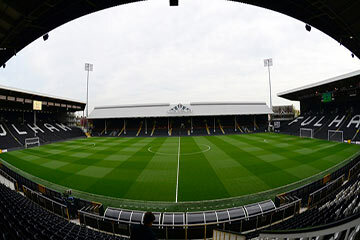 Fulham has made their home stadium, Craven Cottage, a household name amongst fans of English football due to, until recently, a long run in the Premier League. However, live games still cap any tour. Our trip was the perfect balance between football and sightseeing. Everything was organized perfectly. What an unforgettable experience!